Our second part of self driving in Malaysia involve Taipeng as our first stop before reaching Penang Island. Taipeng is a town located in Perak, this is one of the wettest town in Malaysia due to it’s heavy rainfall. The unusual rainfall has also led to a fertile collection of flora and century-old rain tress in the Taiping Lake Garden. When I was a little girl, my uncle always brought me here for an evening walk as his wife is from Taiping. Your trip cannot be completed without visiting Taipeng Lake Garden, it is the first public garden in Malaysia, located near Bukit Larut. It is originally a mining ground before it became the first public garden. Giant Rain trees also known as ‘Angsana’ line the lake when you drove pass, seeing their branches stretching and reaching the water in the pond, make me think back of the good memories when my uncle brought me here when I was little. In the evening, you can see many people jogging at this Lake which is surrounded by the lush greenery. Nearby the lake, there is the Old Residency of the British and the Raja’s House and army officers’ residences with old architecture. Having said that, I was disappointed to find this lake is not properly maintained as compared to the past, the beauty has gone quite a fair bit. Trees were not properly taken care of and the water in lake is unclear. Anyway, I am still happy to make a trip back here to re-collect the good old memory with my uncle. Penang is the most populous island city in Malaysia. 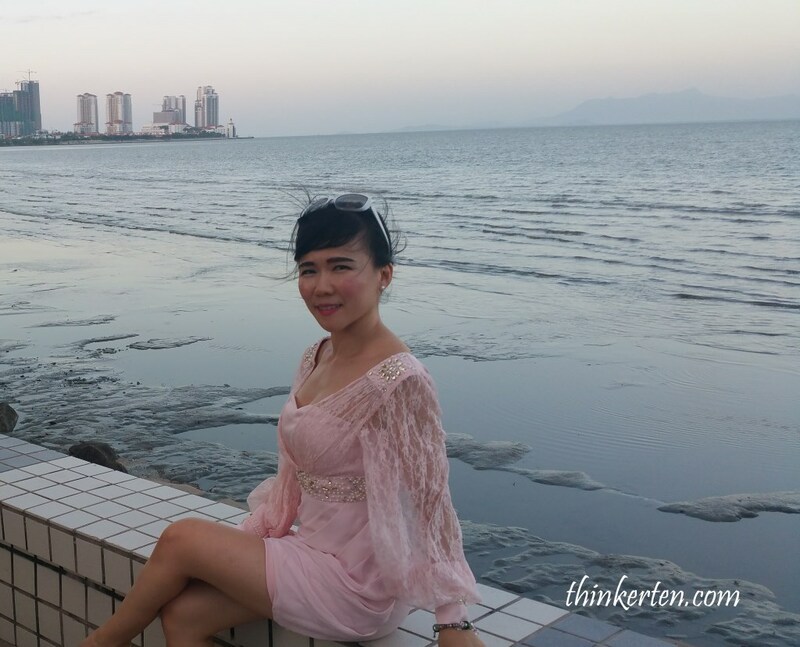 Housing in Penang is not cheap, there were many investors, celebrities and foreigners bought the high rise condominium and hence making the price goes even higher. I know Penang is also one of the favorite vacation spot for Japanese and some even bought a condo in Penang as their second holiday home. When you are in Penang, you have to come to the famous Gurney Drive. Gurney Drive is a deluge of hawker delights and exciting restaurants that come alive at nighttime, giving the unique experience of dining by the sea. There is one huge seafood restaurant, named Bali Hai Restaurant, displayed live seafood at the door, do not go in the restaurant! 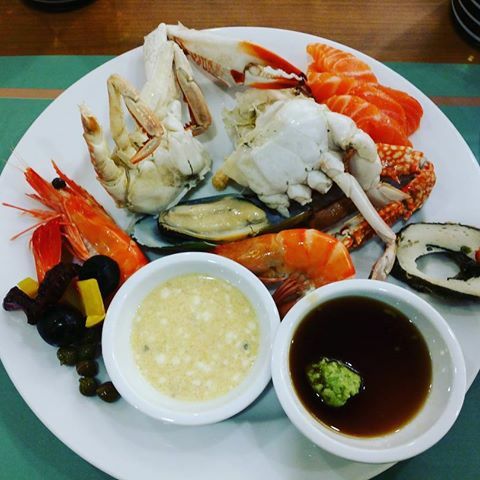 The food is pricey and the seafood was not fresh. I remembered the food I ordered was cold when served, looked like they cooked the food earlier and just re-heat and served when customer ordered. The staff was quite imitating and rude as well, a bad experience! Try the Zealand Bakuteh in Gurney Drive instead, located right next to Evergreen Laurel Hotel. The tasty bakuteh served in hotpot with brown broth and most staffs were friendly and I remembered there is a long pony tail guy who looked like the owner of the shop, frequently attended to our needs. All customers were given a free hot dessert after meal. We stayed in Evergreen Laurel Hotel in Gurney Drive, overseeing the beach just right opposite of our hotel. The dinner buffet is worth trying at this hotel. The gym in Evergreen Laurel Hotel is small but well-equipment. I had my shoulders training there. Nobody was in the gym, I was the only gymrat. I pick up bodybuilding 5 years ago and I train consistently 5 to 6 days a week with each body part a day with heavy weight for an hour with different move to hit different angle. Weight lifting will burn fat even your training stop after 24 hours. Lady can never bulk like men unless we take steroid because lady don’t produce enough of the men’s hormone, the testosterone! Check out the video on my Chic Shoulders Fly! 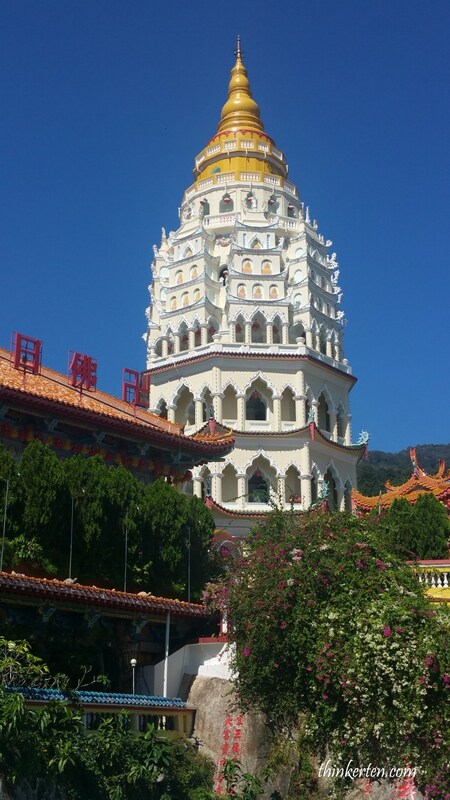 This is the most famous and largest temple in Malaysia which is situated at Air Itam, Penang. The temple set high on a hillside, facing the sea and have an impressive view. Again, I have been here when I was little. The only thing I could remember were the turtles pond which is packed with big and small turtles. Compared to old days, the temple had added in more new buildings. There is a small funicular bring you up to the top where the 36.5 metre-high bronze statue of Kuan Yin, the Goddess of Mercy is. This is the highlight of Kek Lok Si temple and one should not miss. Small fees to pay to use the funicular. Inside the main temple, you can pray and put up the colorful ribbon for good luck and well wishes. Observe the craving in the big poll behind me look quite stunning! First, understand the meaning of Peranakan. Peranakan also known as Baba for man and Nyonya for woman. 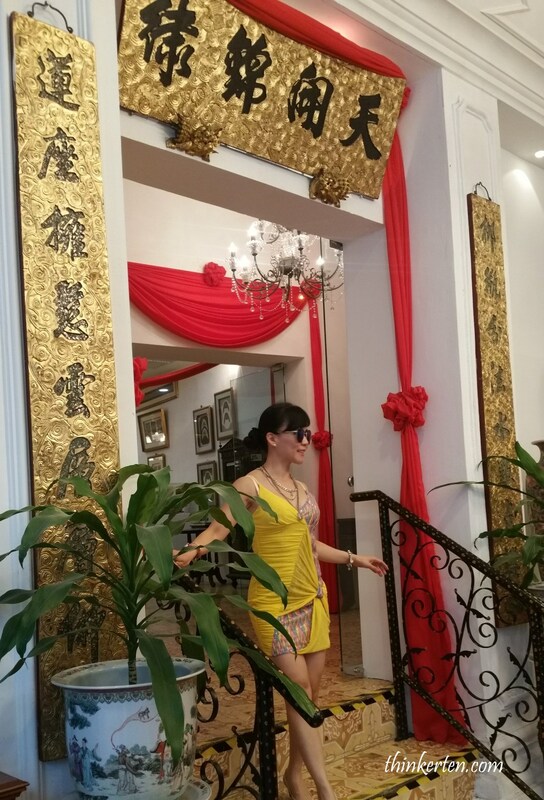 The Peranakan Chinese are the descendants of Chinese immigrants who came to Malaysia. There are also Hindu Peranakan called Chitty and Eurasian Peranakan called Kristang -Christians of Portuguese and Asian ancestry. These group of people were normally traders and middleman of the British and the Chinese because they were English educated. 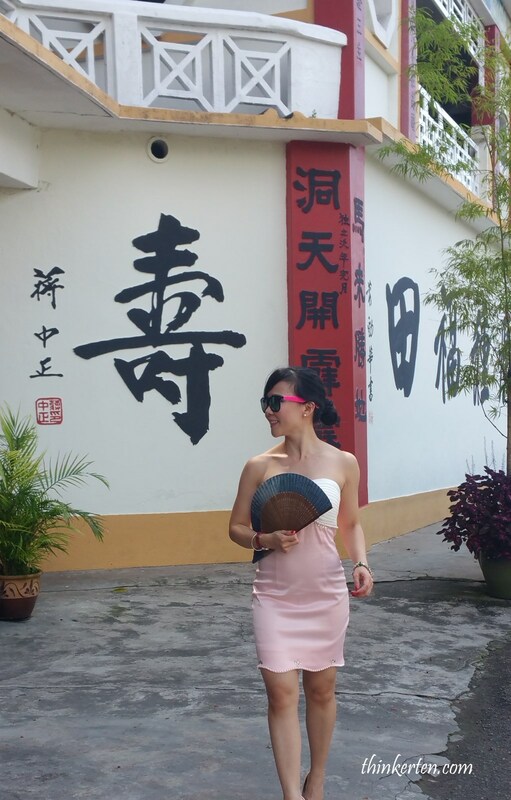 Many were elites in Singapore, such as the founder of Singapore Lee Kuan Yew who is also Peranakan Chinese. Peranakan is blend of two cultures where the people are ethnic Chinese but culture and language are predominantly Malay-influenced. 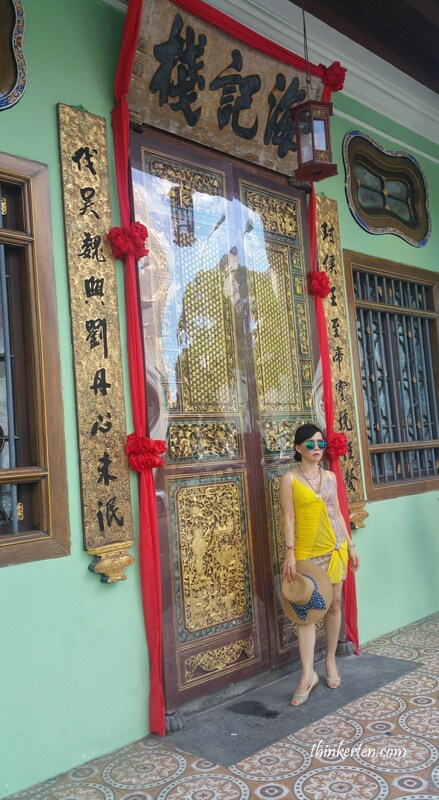 If you look at the below photo, Chinese signboard is displayed in the Peranakan Mansion. To me, this is more of a stunning Mansion rather than a museum. Peranakan speak Malay at home but they pray like a Chinese. Pork is included in their cuisine. One of the famous cuisine is Acar, pickles made from cucumber, turnips, carrots. Acar is one of my favorite in the Peranakan cuisine. Peranakan does not mean they were mixed race between Chinese and Malay, that was the wrong concept which I use to have. 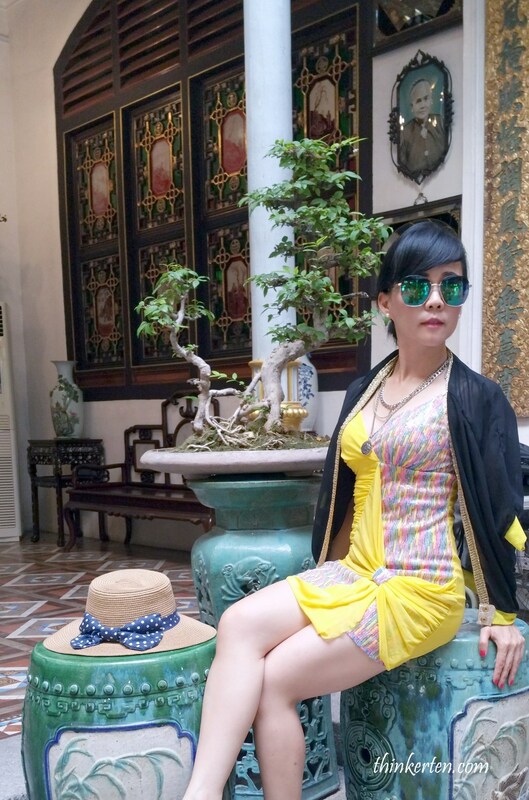 Some Peranakan Chinese are purely Chinese. 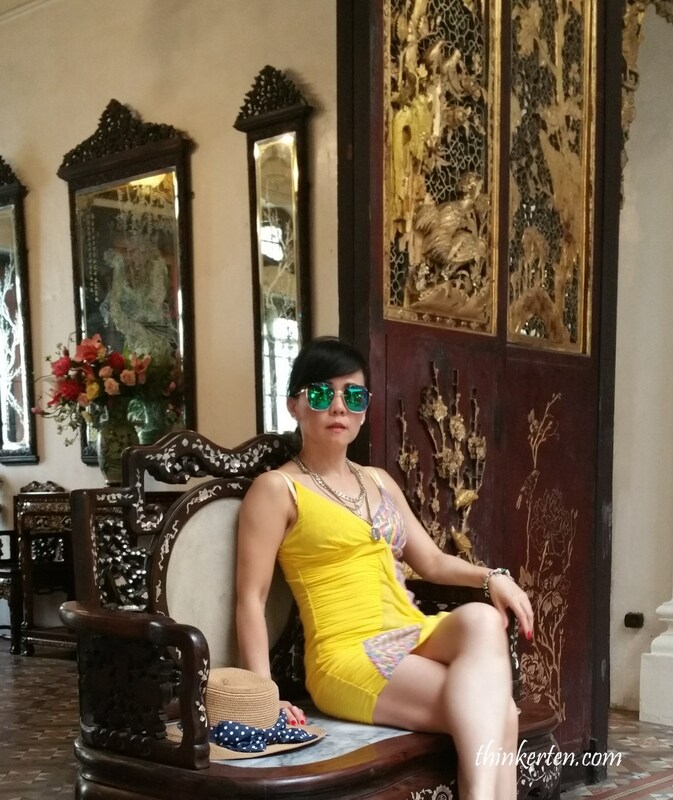 There is a guide who will explain you through this mansion, it is very interesting to find out many stories behind it. 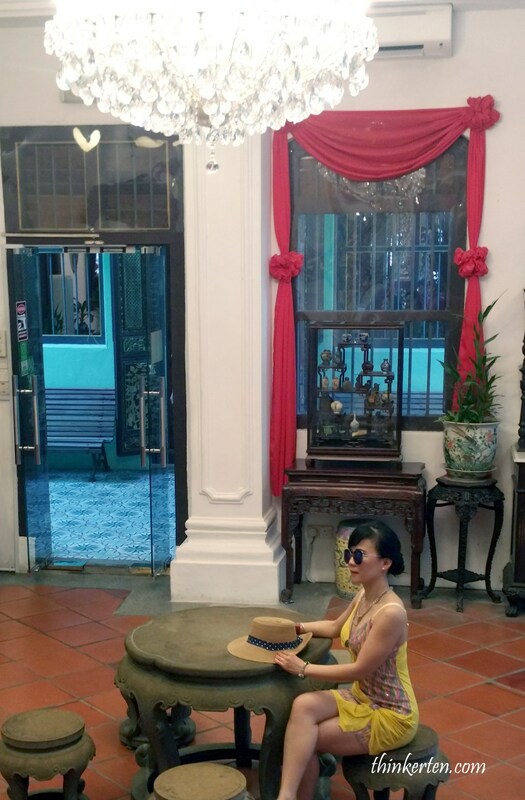 You also got a glimpse of how wealthy the Peranakan family lived. There were many of the stunning possession such as the jewelry, the belts nyoya used, the beaded slippers and many other artifacts. 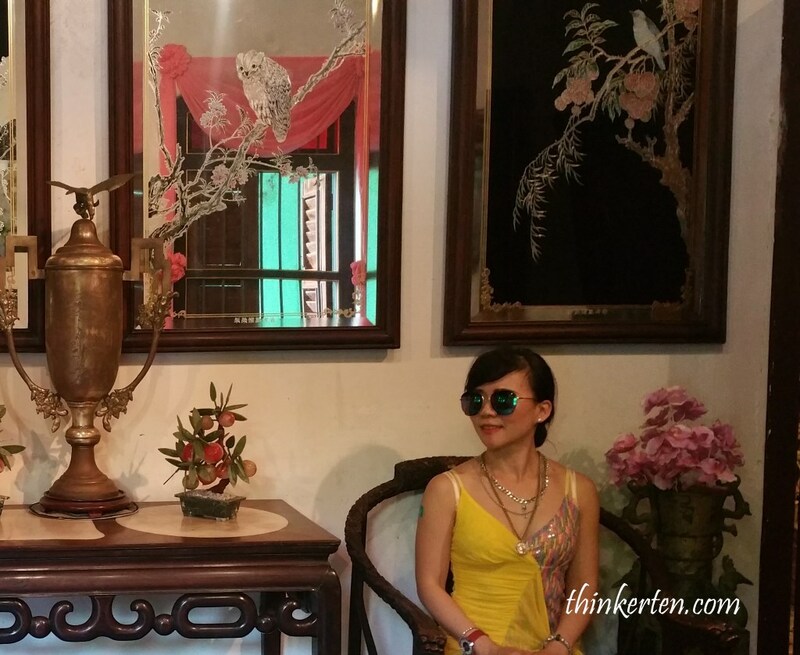 You also got an insight of the interesting Peranakan custom during the museum tour. 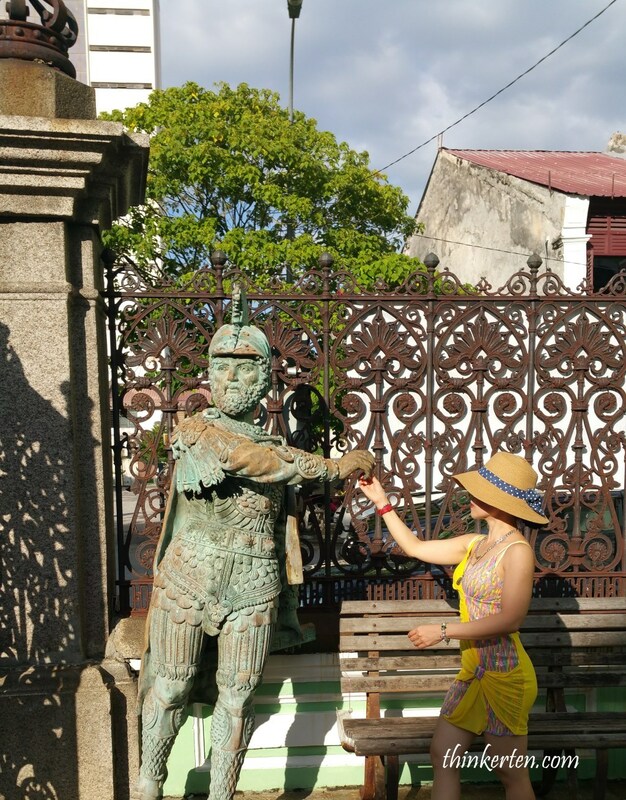 Don’t really know why there is armor guy standing outside the Peranakan Museum on the way out? I bid farewell to him before make a move. Not many people know about this town, this is the royal town of Perak. My mom was born in Kuala Kangsar and every school holiday our family would come visit my relatives here. 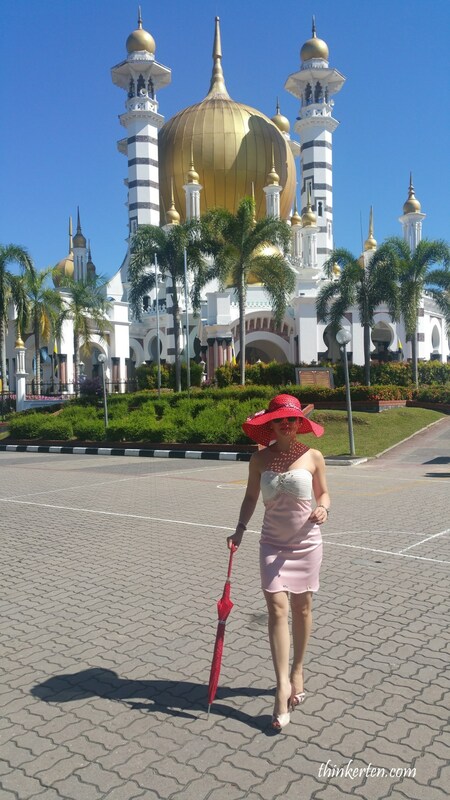 There is a big and stunning mosque in Kuala Kangsar that you have to visit, called Ubudiah Mosque. This is the Perak’s royal mosque which was built in 1913 and ranking on the list of the most beautiful Mosque in Malaysia. This museum was named by the first Prime Minister of Malaysia Tunku Abdul Rahman, called Kenangan Palace. Kenangan in Malay mean memories. This building used to be the old palace in the old days. This museum is located near the Ubudiah Mosque. I find this Malay architecture extremely impressive! One of the streams that flows into the Perak River is known locally as the Sungai Kangsar (Kangsar River). We stopped by for some photos as it is only on the way to our next destination. Food you may want to try in Kuala Kangsar are the laksa. It is slightly different from the Penang Laksa, less sour and the soup base is not as dark. I prefer Kuala Kangsar Laksa. Don’t miss out the famous double lion kaya toast near the town area. When I was little my grandfather use to bring me for the double lion kaya toast, the most famous kaya toast in town. After seeing so many caves in different part of the world, I feel sad when I entered this cave as most of the stalagmite & stalactite were destroyed by human. For me the best part of entering into a cave is to see the beautiful formation of the stalagmite & stalactite. Coming to Sam Poh Tong wasn’t first for me. My cousin sisters brought me here when I was a little girl. I still have those fond memories with my older cousin sisters running over all the stiff climbing, total of 246 steps which lead us to an open cave with an excellent view of Ipoh and its surroundings. 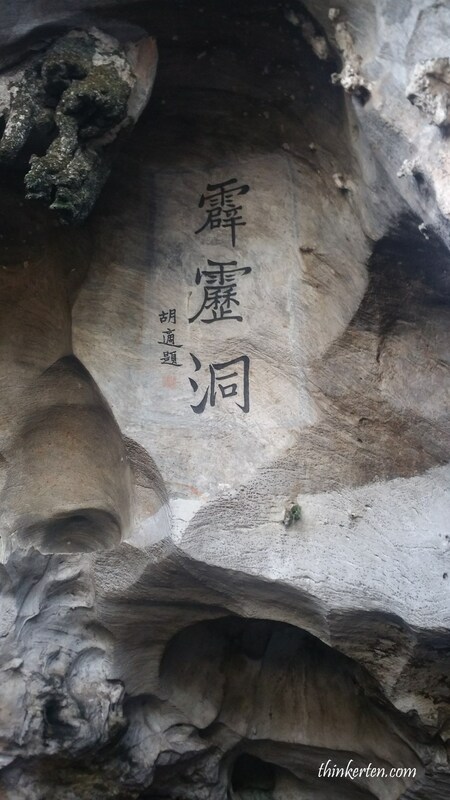 This is considered one of the oldest and most famous cave temples in Ipoh, Perak, just 5 km away from Ipoh town. When I was here in Hotel Bangi Putrajaya, it was during the festive season. 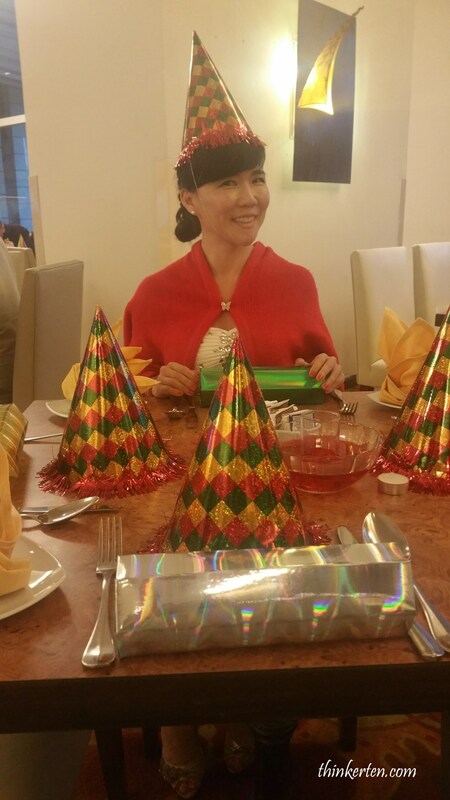 All tables in the hotels were given a party set for us to celebrate the new year. The buffet dinner was satisfying, many locals came for their dinner. This hotel is situated 1 hour away from the busy city of Kuala Lumpur which we purposely wanted to avoid. If you want some serenity, this is the hotel for you. We stayed over for one night and make a trip back to Singapore the following day. Total stay for Malaysia self drive Part 1 and 2 is 6 days 5 nights. 2 nights in Cameron highland, 2 nights in Penang and 1 night in Bangi.